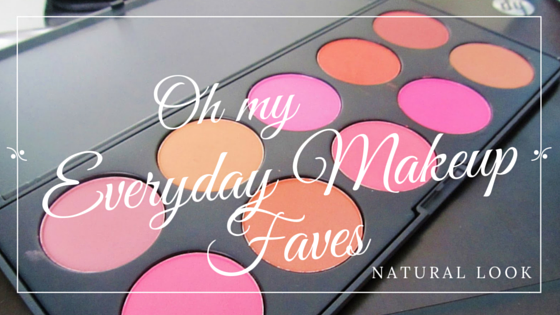 Though I do love a good dramatic smokey eye on weekends out, I’m all about enhancing your natural beauty. My day-to-day (everyday) makeup consists of just three things: mascara, concealer, and a little bit of blush. I have my go-to favorite for each, and I totally think you should try them out. Once I did, there was no going back. I love this palette, I got it a year ago or so when I hauled from Coastal Scents. It’s only $15!! I use these blushes on a daily basis. It’s a palette of 10, and they’re pigmented. I’ve found that compared to my other blushes, usually drugstore brand, you have to put on a few coats to get the color you want. You don’t have to worry about applying 10 coats here. 😉 The color also lasts all day, minus if you sweat or it rains, of course. I tend to go for the more orange based/warm tones to compliment my skin tone, but the pinks compliment cool skin tones. And since this palette brings 10, there’s no need for me to buy more colors because this one has it all. Mascara is probably one of my favorite beauty products. Some days when I feel like putting no effort/makeup on I just put on a coat of mascara and then chap-stick and I’m on the road. I’ve tried countless brands and types of mascara; the ones that clump, the ones that do nothing, and ones that make your eyelashes look fake. 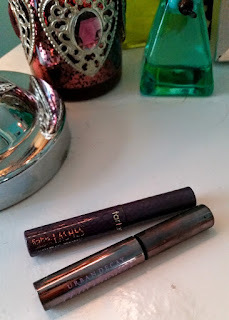 But thanks to Ipsy, I’ve finally found 2 that do none of the above but still give you full and dark lashes. I sat here and tried to decide which I liked better of the two and it was so hard. If I had to pick I would say I like Tarte a little more because it does give more of a natural look meanwhile Perversion is more dramatic and good for evening time. 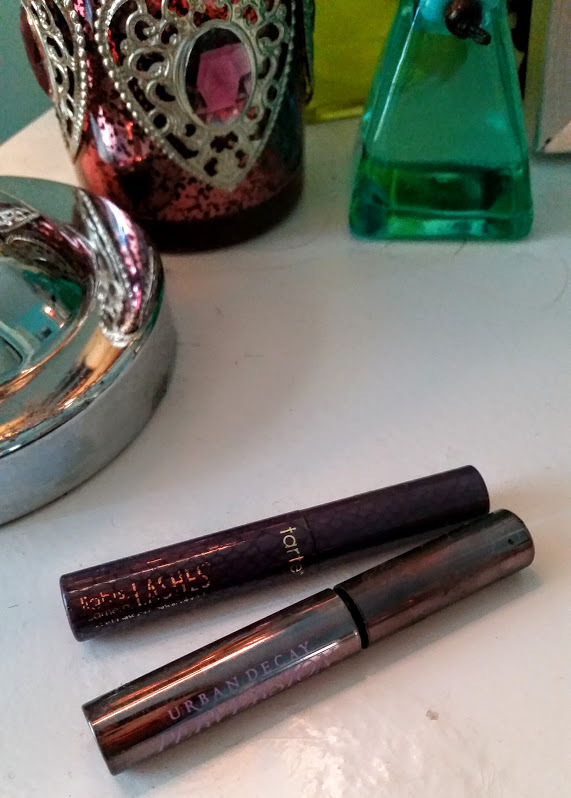 They’re both around $22, which may be a little expensive but I think investing in a mascara you love is worth it. 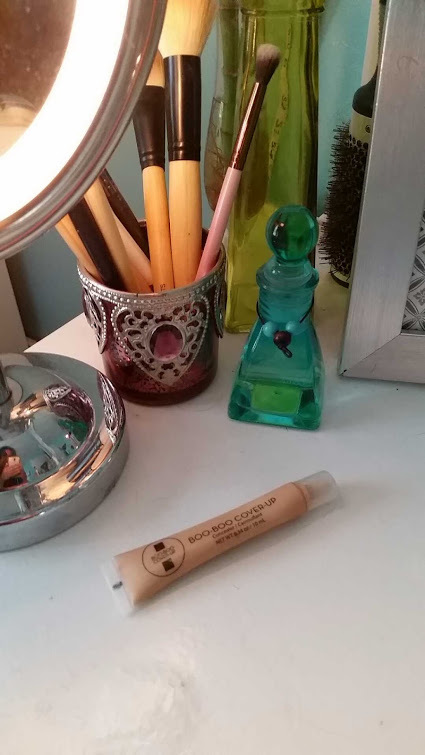 This is hands down, THE BEST CONCEALER on the planet..in my opinion. At $20 a tube, you’ll probably be making the best makeup investment. 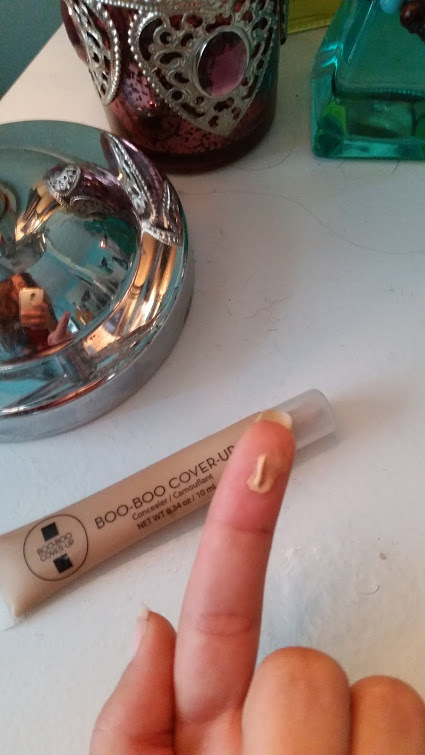 I swear by this concealer. The amount pictured would probably be enough for half the places you want to cover up. “Heal while you conceal,” this concealer carries healing ingredients like vitamin E, tea tree oil, chamomile, and aloe. It covers bruises, scars, acne, and even tattoos. I came across this brand through Ipsy, and I’ve already bought another tube and mini tube for on the go. I used to wear foundation or powder or both, but I hated the way my skin felt closed off. I literally only add this concealer to the places I need to and I feel covered and my pores feel free. Seriously, if you try any of these, I think you should try this one out first. Well, those are the three products I use on my face unless I need to put a full face on for an event/going out or something. (that’s a different story :p) Best of luck finding your beauty favorites.